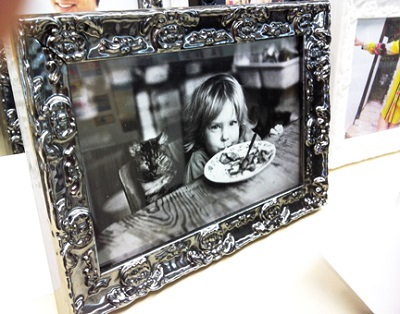 Are you looking for the perfect little frame for a special photo? We have just what you’re looking for. Made from the finest Italian picture frame mouldings, Roma photo frames will make your image –and your home- look their best. 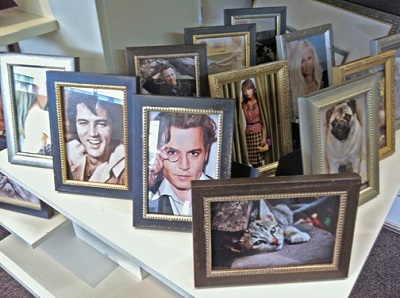 From classic elegant style to a juicy modern look, we have a wide selection of photo frames for you to choose from. Made from the same premium Roma custom picture frame mouldings we use for larger pieces, these photo frames are manufactured with the same attention to detail and craftsmanship. Many big box stores and dollar stores around Vancouver carry photo frames, but their selection is limited and the styles are plain and uninspired. They just aren’t the same. 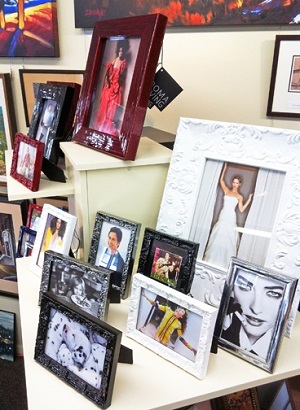 If you really want something outstanding, something special, then come in to Framagraphic picture frame store in Vancouver and see what real Italian quality and style looks like. Your home is worth the price –and so are your memories. 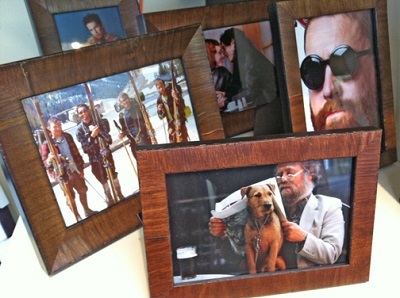 We have standard picture frame sizes of 4 x 6”, 5 x 7”, 8 x 10” and some larger sizes, too. Contact our picture framing experts.